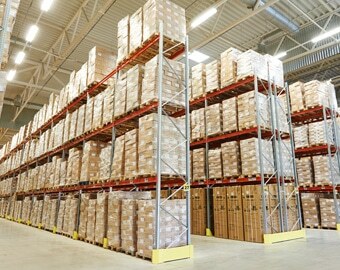 Business storage is a fantastic alternative to warehousing. When you rent a warehouse, you have to engage with all the administration of another property for which you are responsible – there are utility bills, business rates and security to consider, all of which eat away at those all-important profits. Coming into storage with us is an all-inclusive proposition! 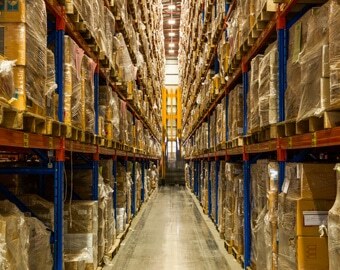 One of the concerns our customers have with warehousing is being able to start small enough. Our unit sizes range from 3 cubic metres to a massive 54 cubic metres and you can take any combination of units that suits you, adding to them whenever and however you like, provided we have the availability. Never mind looking for a stock storage solution with cheap business rates; with Eversley Storage, there are NO business rates for your to pay on your storage! All that is included in our prices. 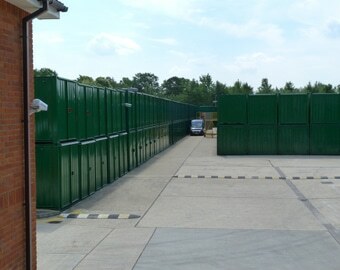 Even compared to cheap warehousing, commercial units or industrial units, you’ve got to consider the fact that we cover the utilities – the site is lit and you always have access to clean toilet facilities, guest wifi and of course the all-important complimentary tea and coffee making facilities in our customer kitchen. We have an excellent solution to your stock security needs – there is staff presence on site twenty-four hours a day. 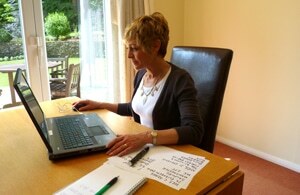 When we are open to customers, the office is open and CCTV is monitored continuously. When we are closed at night, our guard dog has full run of the place and our resident security guards are in charge from the moment the gates close until the storage sales team arrive the following morning to open up. That beats setting an alarm, locking up and driving away, hoping it’ll all be there in the morning! Our prices are competitive, we have 5 sizes of units to choose from and when you book for 3 months or longer, you can save up to 30% off the standard monthly hire. If you need a little more space after a while, you can simply take another unit. 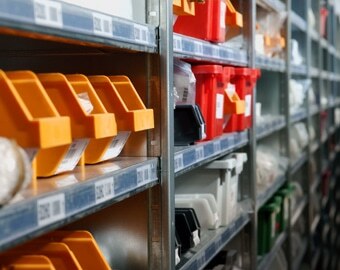 If you need more space just for a short time while you shift a bulk buy of stock, you can take another unit for a completely different hire term to your usual unit. Whatever you need, our friendly, experienced staff will help you work out how to sort it in a convenient, cost-effective way. Call up or pop in and talk to us. and get the best deal! Would not hesitate to use Eversley Storage again. Most helpful over the past 6 years. Very honourable business ethics. No sneaky notice periods. Will use again, for sure. What else would help you, now? Any questions? 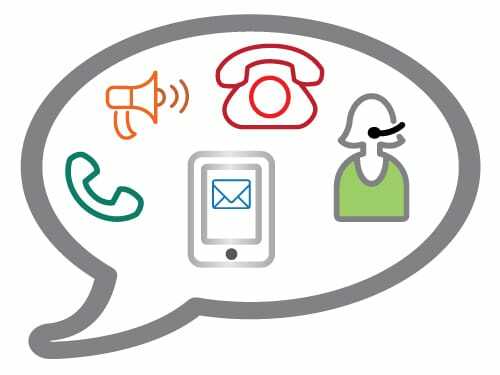 Call us on 0118 932 8328, pop in to speak to us or fill out our online contact form. Choose another article to read.